Importing unstructured content from another author or template can be painful, regardless of the source or destination applications. Read this post for my #1 recommended tool for template design and conversion. 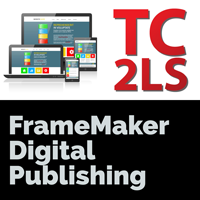 In early 2017 I decided to update two sets of structured FrameMaker training materials created the original Frame Technologies team. While the docs used a consistent template, the style names in place were nothing like what I use for my FrameMaker reference book. 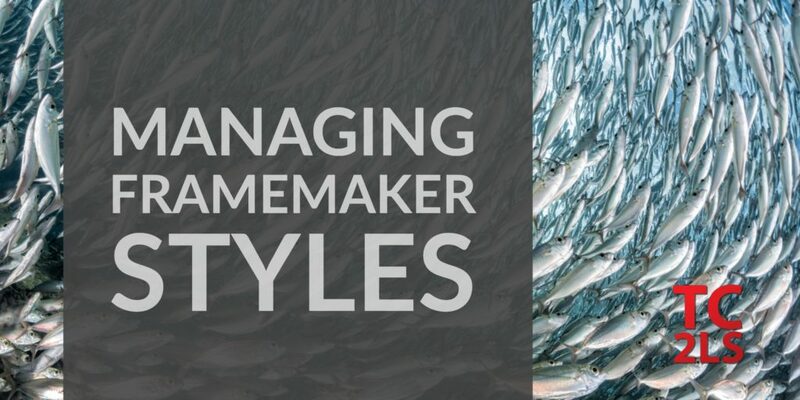 Along with a major rewrite to address changes to FrameMaker itself between versions 5 and 14, I needed to update this content to use the styles in my own template, and I needed to get rid of all the style names currently in those docs. 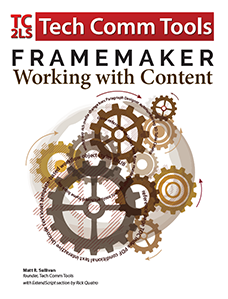 FindChangeFormatsBatch uses a simple FrameMaker table to map your old formats to new ones. The built-in Write Formats Table command gives you a head start on building your table. Because I already had the initial table from the Scriptorium > Tech Comm Tools template change, it only took me about two hours to convert the first workbook, and after that, because they used the same initial template, the second workbook only took about 10 minutes! Seriously, I cleanly converted the second set of a very dated set of materials to my own conventions and formats in about 10 minutes! If you ever need to incorporate content from other authors or other systems, this is a singularly indispensable tool. Already a FindChangeFormatsBatch user? Leave a comment below to help spread the word about Rick’s great product!